160 Piccadilly London W1J 9EB. 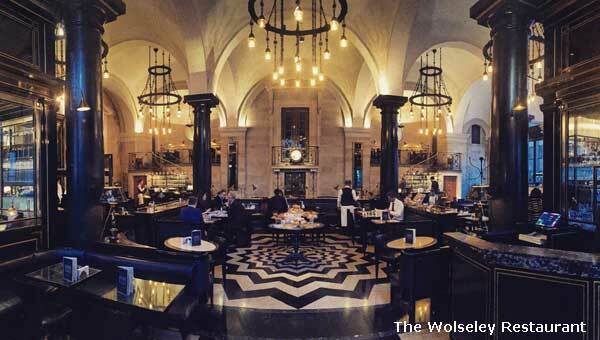 The Wolseley is a Multi-Cuisine (grand European tradition) Breakfast & Brunch Restaurant in London, United Kingdom. 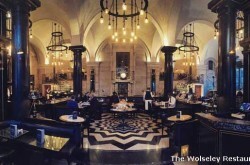 London W1J 9EB, United Kingdom.